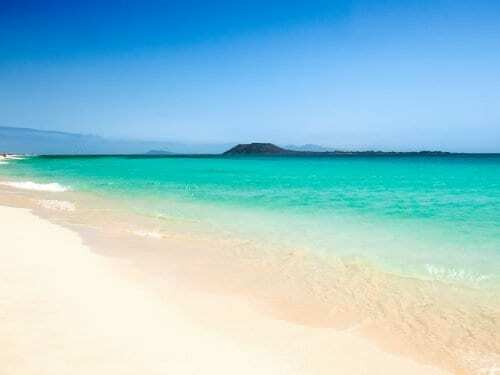 When it comes to holidays, it's hard to beat sunshiny climates with golden sandy beaches and crystal clear water. Pierre & Vacances offers last minute deals on trips to Europe’s sunniest destinations such as Spain, Portugal and France. Check them out to discover our beach holiday rentals in some of our vacationers favourite countries. You will also appreciate our tropical destinations such as Mauritius, Martinique and Guadeloupe for your sunny winter holidays. 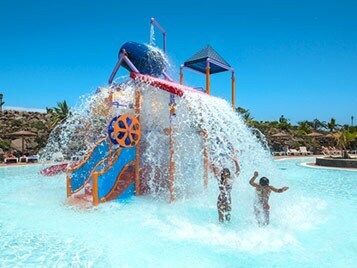 All inclusive option and unlimited kids club! If you are planning family holidays, it's good to note that many of our seaside resorts are all-inclusive and offer kids' clubs. Parents will love relaxing by the pool while their children are under the supervision of our professional childcare team making new friends. Our French Riviera residences are always amongst out top-selling destinations for vacationers seeking cloudless, sunny skies, or plenty of family activities and attractions. 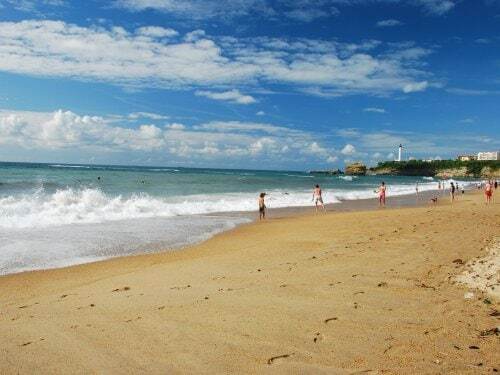 And even if you're looking for beach holidays in France, don’t forget to check all of our Atlantic coast offers because Spain is always a great idea for those looking for sandy beaches, warm weather and plenty of fun! Our sun-drenched Spanish destinations include Benidorm, the Canary Islands, the Costa Dorada and much more. 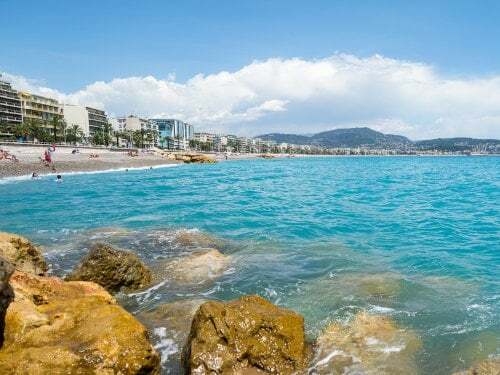 If you are just looking for a sunny seaside destination, consider booking one of our last minute deals; you're sure to find fantastic beach locations in Spain that are easy on the family budget. 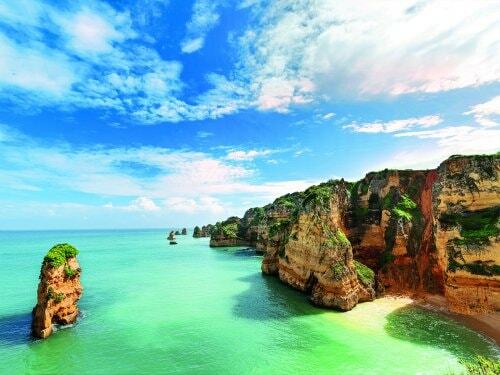 If you're looking to do more than just sunbathing on the beach during your holidays, you'll want to try out Algarve or one of our other destinations in Portugal. 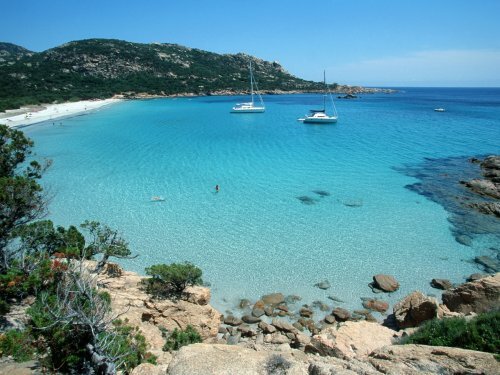 The region offers an amazing coastline with incredible beaches, which have plenty for families and water sports lovers. The world-renownded waves are amazing for surfers too! If you're an experienced golfer or would like to learn to play, Algarve holidays offer some of the world’s most respected golf courses found, alongside beautiful picturesque villages with cobblestone streets. If you enjoy active vacations, it doesn't get better than that!